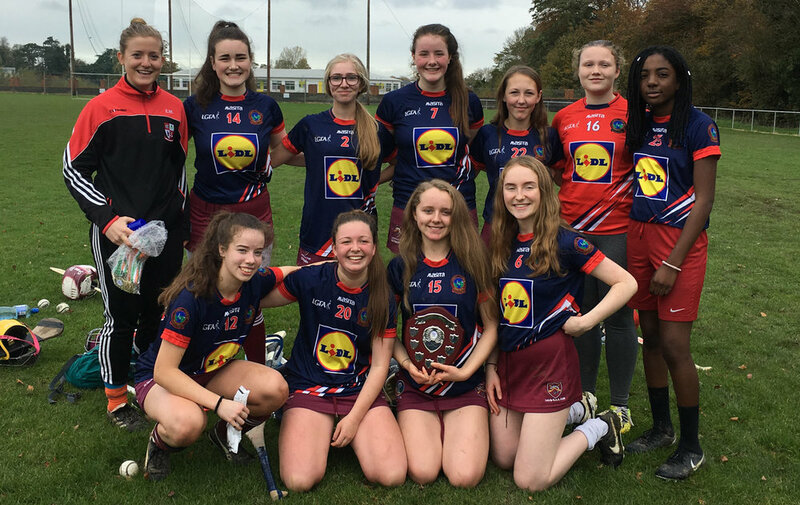 The Coláiste Chiaráin Senior Camogie team beat Boyne CS today in the Meath/North Kildare Shield final. After going two points down early in the second half, they battled hard to win by five. Well done girls on a super performance! 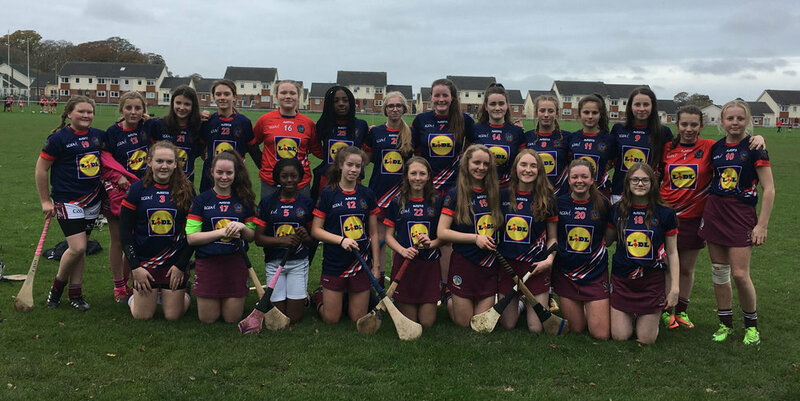 The 1st/2nd years were unlucky to lose out to the same opposition earlier in the day. While we were on top for long spells, we couldn't find a way through the strong Trim defence. A great team performance however...good job girls! We'll be working on our touch in the sports hall at lunchtime on Tuesdays! A special word of thanks to team mentor Ms.Murphy for her work with the team. 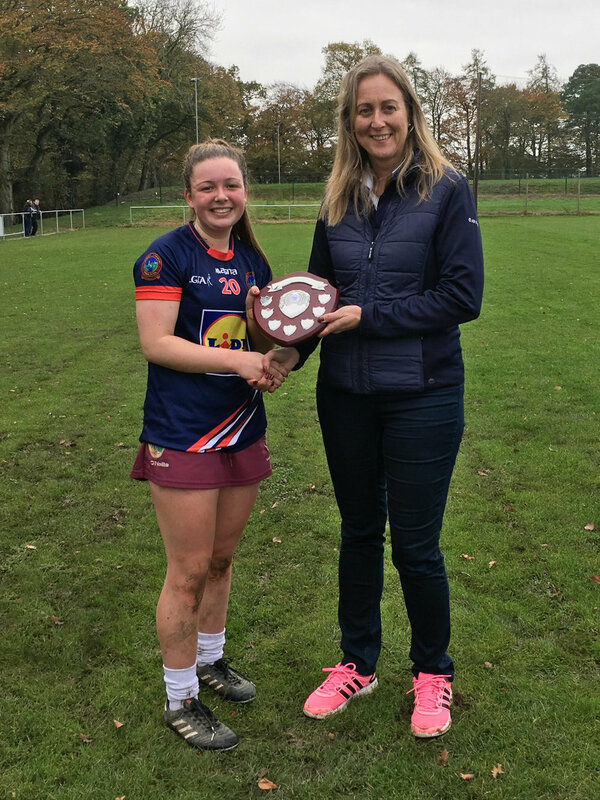 It appears that great efforts are being made to persuade Ms.Murphy to sign the transfer form from her native Cork and join with the girls on the Leixlip camogie team. Ms. Murphy was not available for comment today but an announcement is expected in due course.